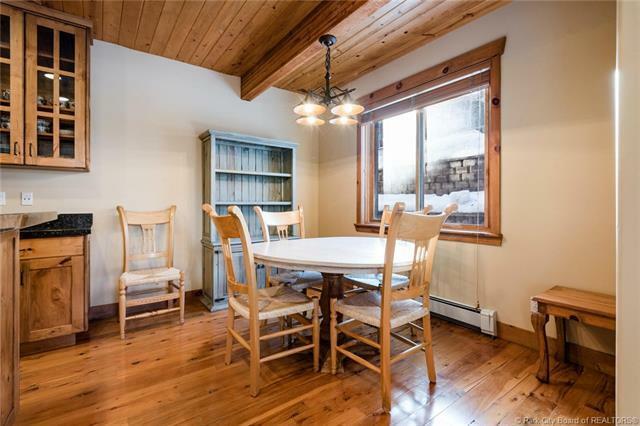 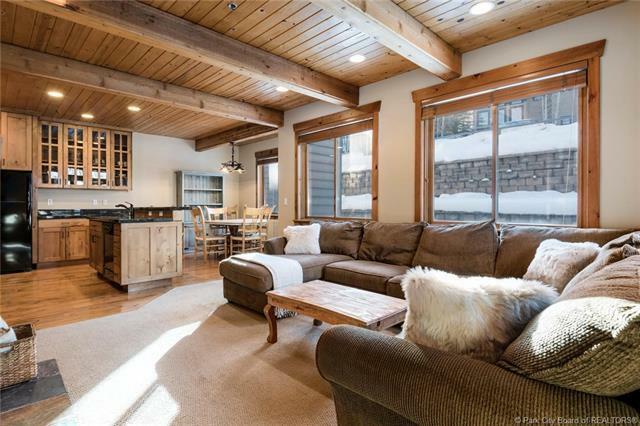 Optimally situated between Historic Main Street and Snowpark, Deer Valley, this rarely available Settlers Ridge is Park City living at its absolute best! 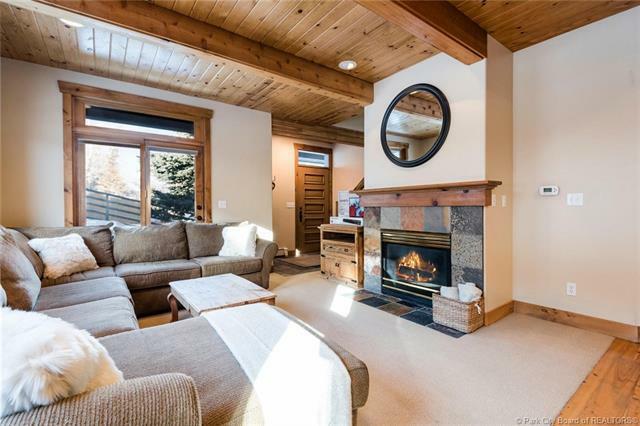 Fully-loaded, this wonderful townhomes is replete with 2 ensuite bedrooms, underground heated parking, owner storage and a common area hot tub! 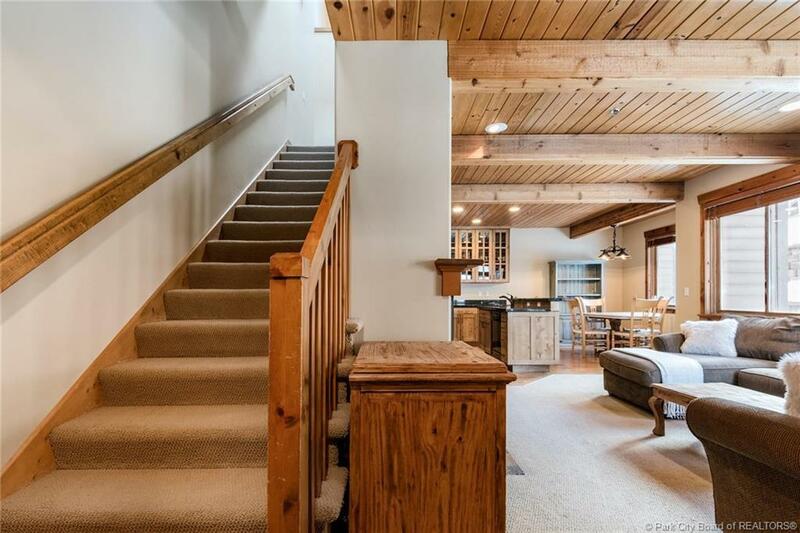 Arguably the best location in the entire building, this A+ townhome wont last long.